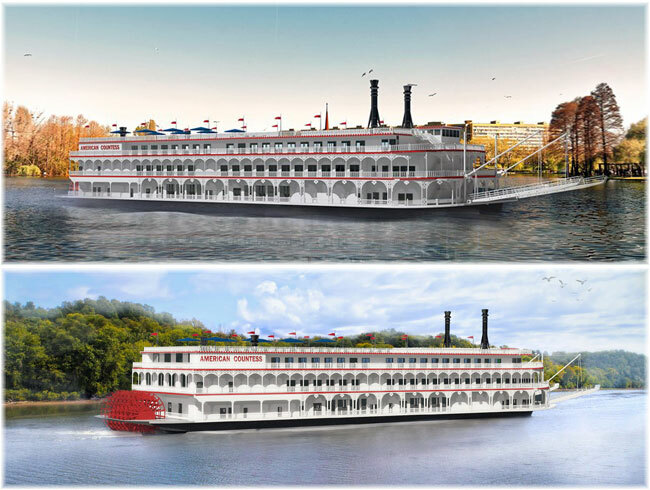 American Queen Steamboat Company (AQSC), operator of the most opulent riverboats in the world, and recently acquired Victory Cruise Lines, are making repairs, updates and improvements to its four AQSC riverboats and two Victory Cruise Lines passenger ships. 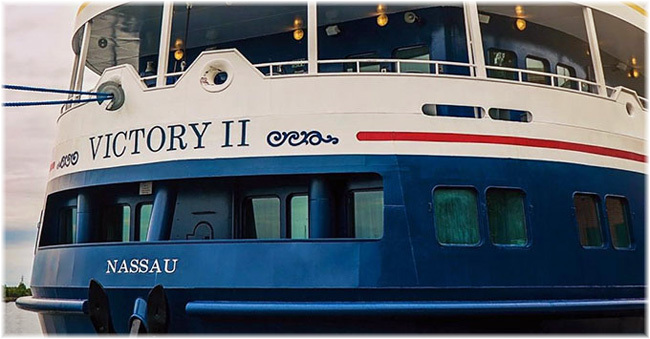 Victory Cruise Lines, committed to small-ship cruising on the North American and Canadian coasts, is highlighting the line’s first two itineraries since joining American Queen Steamboat Company. 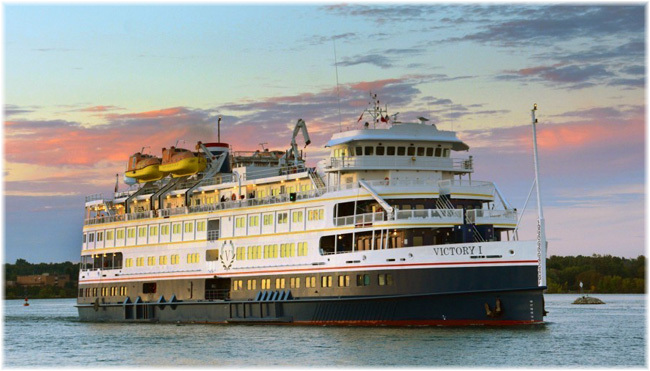 Today, American Queen Steamboat Company announced a definitive agreement to acquire the Victory I and sister ship Victory II from Sunstone Ships, Inc., as well as the Victory brand. 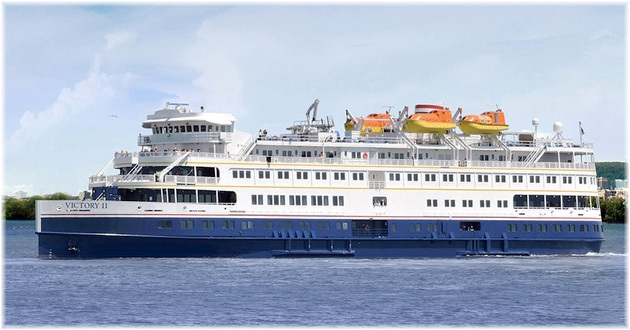 SunStone Ships has signed a long term charter contract with Victory Cruise Lines on the third vessel, which will carry the name ‘Ocean Victory’. 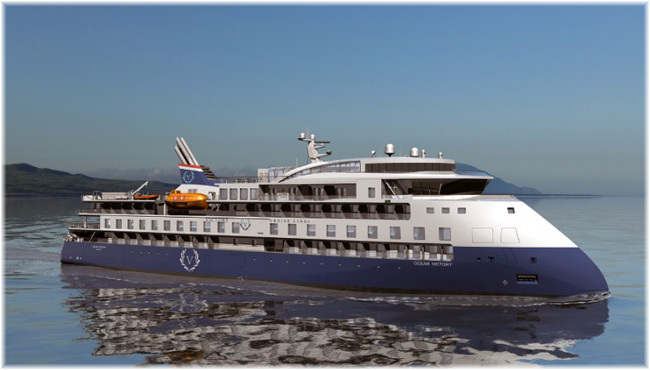 The new-build will be delivered in March, 2021.